U.S. Department of Homeland Security spokeswoman Katie Waldman comments on newspaper cyberattack: We are aware of reports of a potential cyber incident affecting several news outlets, and are working with our government and industry partners to better understand the situation. "This issue has affected the timeliness and in some cases the completeness of our printed newspapers," Tribune Publishing spokeswoman Marisa Kollias said in a statement. The source of the attacks was a "foreign entity," according to a report in The Los Angeles Times. 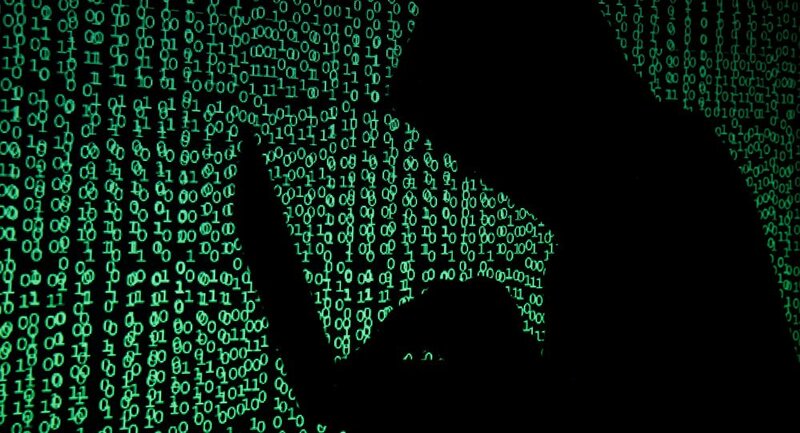 Image copyright David McNew/Getty Image caption An LA Times printing plant was subject to a malware attack on Friday Several US newspapers suffered major printing and delivery disruptions on Saturday following a cyber-attack. A malware attack disrupted printing for the Los Angeles Times and several other newspapers, including The New York Times. It could be the first known cyberattack on a major newspapers printing operations. It is not clear what the motive of the attacks was, but the Tribune Publishing Company said in a statement "the personal data of our subscribers, online users, and advertising clients has not been compromised." "Every market across the company was impacted," Ms Kollias said, refusing to give more specifications on the disruptions, according to the LA Times. 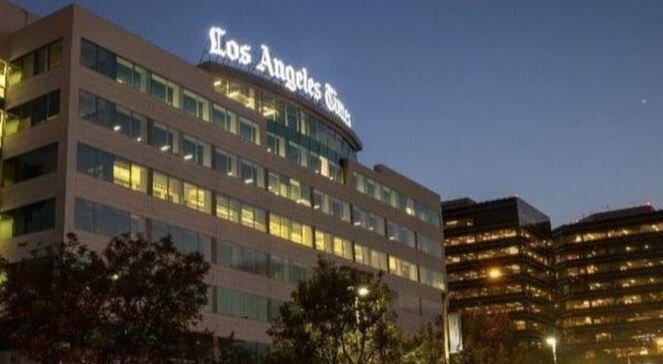 A cyberattack originating from outside the United States disrupted The Los Angeles Times printing and delivery for many of its print editions Saturday, according to the newspaper.